Starting out with the Ladder interface can be a little confusing at first. Although it doesn’t need to be! This week, one or two have mailed to say while they enjoy the YouTube clips they don’t fully understand the Ladder interface. It’s easy to forget, but one of those things that we all come up against at the start. I remember asking about it in the ‘Live Chat’ on the geeks toy forum many moons ago. The response I got at the time (I forget who it was) was to put my head on the desk at a 90 degree angle to the screen and then swap the pink and blue colours. Where, it looks a little more similar to the Betfair website. It depends on the setup or ‘default layout’ your running if you’ve just started but should make a little more sense. The Grid interface always seems to be understood pretty quickly, probably because its pretty much the same at the website. What Is The Grid Layout? 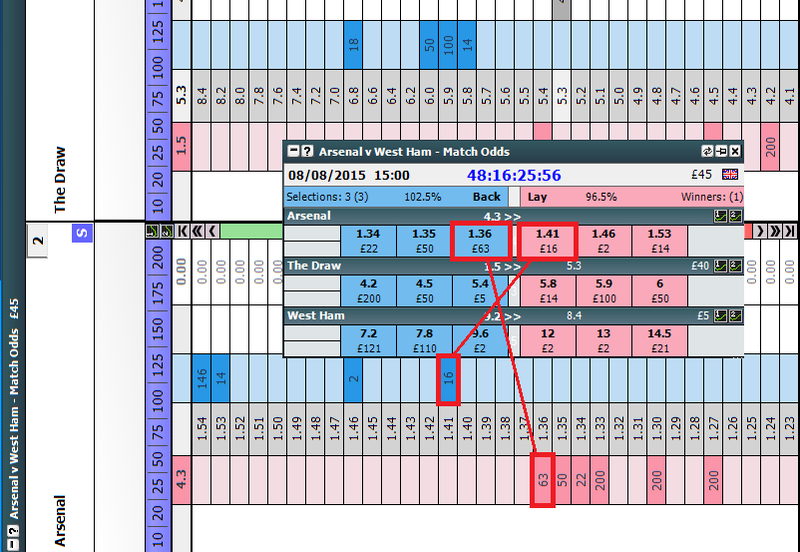 First thing first, you need to understand what the Betfair grid layout is and how it works. Understanding the grid layout will help you understand ladders as they are essentially the same thing. 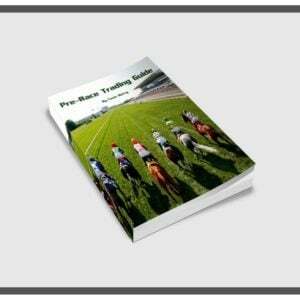 The image above is what you’ll see on the Betfair Exchange website when looking at a typical horse race. This one happens to be a seven runner race at Redcar. For each horse there are 6 prices on display. The two middle prices are the best available prices to back (left, in blue) and lay (right, in pink). If we look at the favourite (Our Little Pony), we can see that its’ best available back price is 2.62. We know this because it’s highlighted under the “Back all” column. Just to the right of that, we can see that the best available lay price is 2.64. Underneath every price is the amount available to back or lay at that moment in time. For example, there is £383 available to back Our Little Pony at the odds of 2.62. Betfair display odds beyond the best available prices so that traders can get a better picture of the wider market. This might be helpful if we were looking to back Societys Dream for £20. We can tell by the looking at the grid that we would have to place £7 at odds of 8.8 and use our remaining £13 to back at 8.6 as there is more money available there. In a nutshell, the grid layout allows us to see how much money is available at what price. There is a small limitation in that we can only see so many prices (6 for each horse in the grid pictured above). Just like the grid layout, trading ladders allow us to see how much money is available at each price. However, they differ in that the odds are stacked vertically which generally allows us to fit more prices onto our screens. Just like in the grid layout, we can see how much money is available next to each price. Each horse (or football team in a match odds market, for example) has it’s own ladder. Depending on your trading software of choice, you can view multiple ladders side by side. Unlike the grid layout, the ladder interface will display how much money you have waiting to be matched at a certain price. This comes in handy when we are scalping as we can clearly see where we have placed our orders. In most of my pre-race videos, you will see me drop stakes into the market by clicking on different parts of the ladder. This “one-click staking” feature allows for much faster trading as you don’t have to type your stake in and confirm your bet each time. If you had to do this for every trade, you would miss most of them! Using the ladder interface, you can set your stake amount before placing any bets. Using your mouse, you can then click anywhere on the ladder and it will back or lay for that pre-defined amount. Whether you back or lay depends on which side of the ladder you click. This can be reversed to fit your preference. Your trading software should allow you to “green up” using the ladder interface. This ensures that your position is hedged and your risk (or profit) is spread across every outcome. Using Geeks Toy (my software of choice), you can click on the P/L column of the ladder. This will place a stake in the market that the software has calculated in order to “green up”. No need to work it out yourself! Are They Necessary To Be A Profitable Trader? The type of trading layout you use does not define how profitable you are. 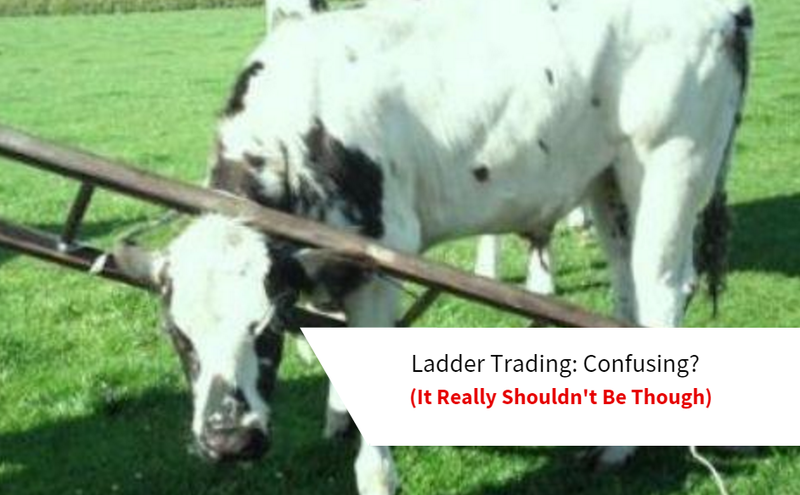 However, if you’re trading horses pre-race, you are going to struggle without a ladder interface. 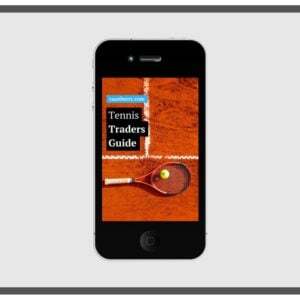 Of course, it’s possible to make profitable long-term trades just by using the Betfair website for certain sports. The Grid interface always seems to be understood pretty quickly, probably because it’s pretty much the same at the website. Looking at the grid it shows £63 available to Back in blue @ 1.36, and £16 available to Lay in pink @ 1.41. Just like the website. The confusion creeps in when not only do you have the change from horizontal to vertical odds changes, but a colour switch. Seems a bit daft, but I guess its subjective to opinion. If that’s not clear then hopefully amongst these clips on YouTube from some time ago you should understand. I talk through most of the settings on-route. ⟵Royal Ascot & this week…. Hello Caan. I am totally a beginner and find the speed of ladder changes difficult to follow and keep up with. Will need slow motion to learn before I could become faster and more automated. Any suggestions. 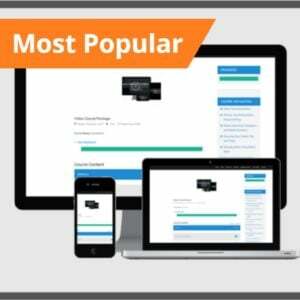 What snail paced learning can you suggest. Hi Carol, typically, trading isn’t snail paced! i’ve often though it’d be nice to slow this market down just now! Unfortunately not… however I do pause some of the videos and add annotation in the video package, looking to add more too 🙂 probably slowest you’ll get.